Product categories of Neoprene Armbands, we are specialized manufacturers from China, Neoprene Armbands, Neoprene Waterproof Armband suppliers/factory, wholesale high-quality products of Neoprene Running Armband R & D and manufacturing, we have the perfect after-sales service and technical support. Look forward to your cooperation! Neoprene Armbands is hot selling item many years , simple and lightweight,fashion and functional ,liked by many people . The Neoprene armband bag can hold on your phone ,keys ,card ,and cash . Most important is the armband bag has headphone hole ,you can carry the neoprene armband bags on your arm ,sporting with enjoying music . 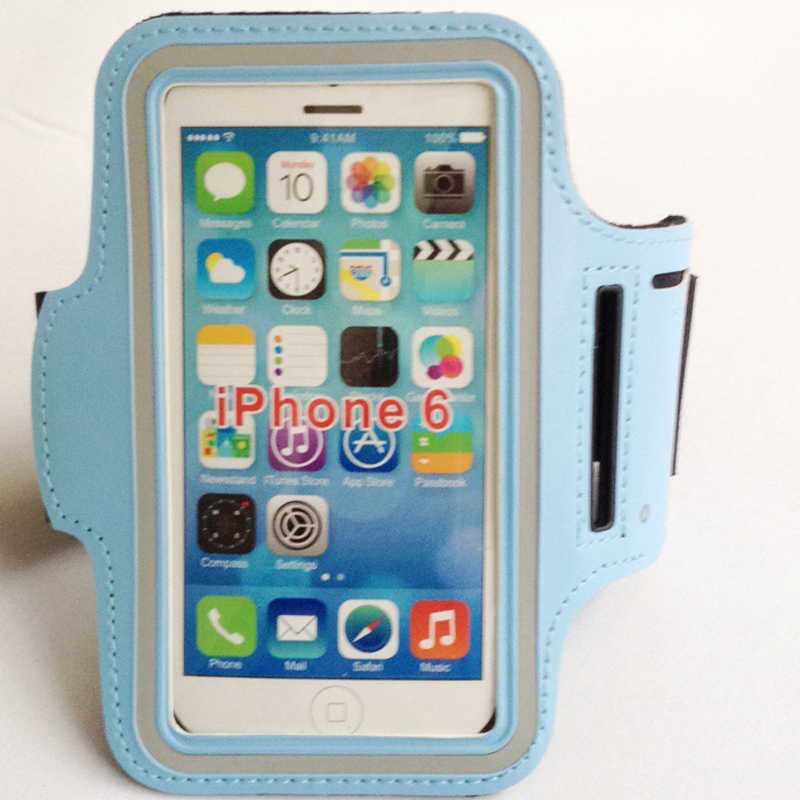 The adjustable neoprene phone armbands has adjust bands ,used for different arm size . If you need to do your brand ,just need provide your idea ,3 days later ,your personalized armband pouches sample has finished . Bulk order is 15 days .